Robotronicdiagram. - This is one of the best electronic circuit design, simulation and PCB design layout that called with Proteus Professional. One of the recent version of this software is Proteus Professional v8.8 SP1 for Windows this time. In here, beside we will give you link to take free download Proteus Professional v8.8 SP1 for Windows from external server, we also will give you global review about this software that will give you overview for you before you use it. This is Proteus Professional v8.8 SP1 for Windows for you that i think very useful for you to design electronic circuit and also continue with it simulation. According Full Version Download site describe that this software for automated design of electronic circuits. The package is a system of circuit simulation, based on the models of electronic components in PSpice. 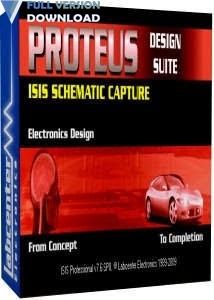 Proteus Professional is a modeling tool for programmable devices: microcontrollers, microprocessors, DSPs and others. And now you can click link button below to download Proteus Professional v8.8 SP1 for Windows from external server. Project: How to make cheap 6V battery charger circuit from a mobile charger? Robotronicdiagram. - In this time we will show you on how to make simple or cheap battery charger 6V circuit from a mobile charger. The circuit of the 6V battery charger look like shown in Figure 1 below. 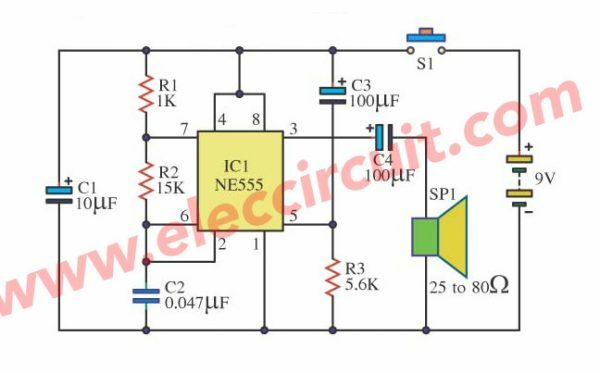 Beside we show you the circuit diagram of the 6V battery charger from a mobile charger, we also will show you the global description also all of component to build this circuit. So, please follow this article until finish. 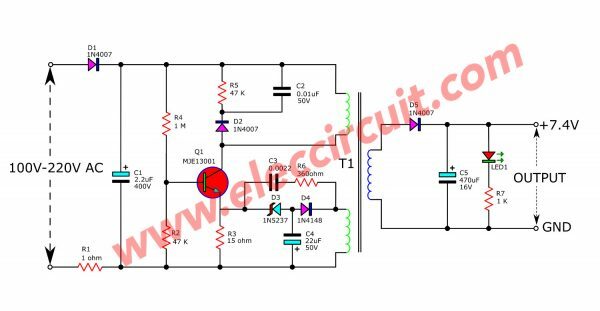 Circuit diagram like in figure 1 above is Circuit Diagram of 6V Battery Charger from Moble Charger. From Figure 1. above we can conclude that the main component used is transistor, zener diode, and transformer. Accordingly Eleccircuit site describe that the AC-voltage for both series(AC120V and AC220V) to the R1-1 ohms. It is the resistor fuse to cut off the circuit when overloaded. Please read more this article from original source about how to make cheap 6V battery charger circuit from a mobile charger, using link Here. Robotronicdiagram. - This is one of the information for you who want to know more about semiconductor structures in this time with the article titled Electrical contact to molecules in semiconductor structures established for the first time that presented by University of Basel. 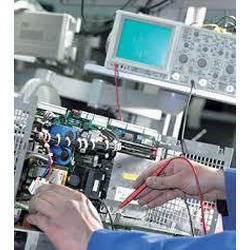 Electrical circuits are constantly being scaled down and extended with specific functions. 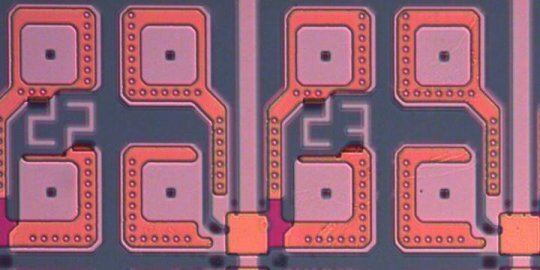 A new method now allows electrical contact to be established with simple molecules on a conventional silicon chip. The technique promises to bring advances in sensor technology and medicine, as reported in the journal Nature by chemists from the University of Basel and researchers from IBM Research -- Zurich in Rüschlikon. Researchers from the University of Basel and IBM Research -- Zurich have now developed a technique that allows electrical contact to individual molecules to be established. Thousands of stable metal-molecule-metal components can be produced simultaneously by depositing a film of nanoparticles onto the molecules, without compromising the properties of the molecules. This approach was demonstrated using alkane-dithiol compounds, which are made up of carbon, hydrogen, and sulfur. And now you can read more about Electrical contact to molecules in semiconductor structures established for the first time by University of Basel from the original source using the link HERE. Robotronicdiagram. - This is information for you about the power bank technology in this time with the article titled Pulsar delivers new PB881 Power Bank for thermal and digital night vision that written by Jacki Billings. 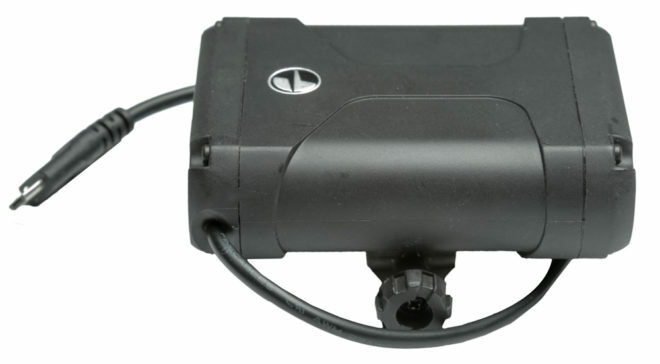 Pulsar offers thermal and digital night vision shooters a new way to power devices without having to lug multiple batteries into the field, launching the PB881 Power Bank. The PB881 Power Bank is a lithium-ion external battery pack. Featuring a USB rechargeable design with a 5,100 mAh capacity, the Power Bank provides up to 20 hours of continuous use on one charge. Constructed from ABS plastic, Pulsar says the device can tackle the elements with its shockproof and IPX7 waterproof ratings. Weighing only 7.8-ounces, the compact Power Bank mounts to weapons with a compatible rail system. Pulsar says the device’s most useful feature is its built-in, push button charge level indicator. The indicator allows users to see the charging level of the Power Bank to confirm battery level. The company said the device is ideal for shooters who want to circumvent having to store extra batteries. And now you can continue your reading this article Pulsar delivers new PB881 Power Bank for thermal and digital night vision by Jacki Billings from the original source using the link HERE. Robotronicdiagram. - This is circuit diagram of Three in One Temperature Sensor Shield for Arduino Nano look like shown in Figure 1 below. 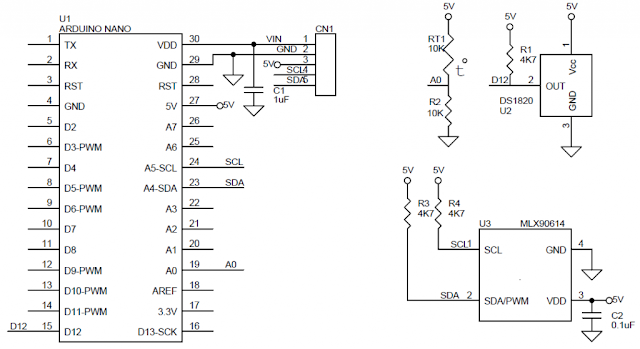 The main component in this circuit diagram for sensors are DS18B20, MLX90614, and NTC 10K with 10K Divider Resistors. Circuit diagram like in figure 1 above is Circuit Diagram Three in One Temperature Sensor Shield for Arduino Nano. According Electronics-lab site describe that this 3 in 1 shield for Arduino Nano helps to develop various temperature measuring applications. Arduino Nano shield consists of 3 different types of temperature sensors. NTC stands for “Negative Temperature Coefficient”. NTC thermistors are resistors with a negative temperature coefficient, which means that the resistance decreases with increasing temperature. Thermistors are low cost accurate components that can be used as temperature sensing device for various applications. The NTC is connected to Analog A0 of Arduino Nano pin with 10k divider Resistor. Please read more this article from original source about Circuit Diagram Three in One Temperature Sensor Shield for Arduino Nano using link Here. Robotronicdiagram. - This is one of the information for you who want to know more about electronic design automation in this time with the article titled Global Electronic Design Automation Market 2018 – Cadence Design Systems, Mentor Graphics (Siemen), Synopsys that published in The Tri-County Press site. The latest report Electronic Design Automation by QY analysis supplementary to it’s info and brings to lightweight the great study and factual info of globe market. The report additionally provides the globe market segmentation supported applications, end-users, technology, and earth science. The Electronic Design Automation analysis report offers a comprehensive assessment of the Electronic Design Automation market and consists of historical knowledge, scope, important approaches and applied math knowledge of the globe market. Besides these, it additionally includes associate degreeticipated facts that area unit assessed with the help of an applicable set of postulations and techniques. The report includes rigorous knowledge, in-depth analysis in 2 ways in which, namely, quantitative and qualitative, business professionals’ inputs and knowledge given by the business members and business analysts concerned within the complete worth cycle. The report options thorough study of necessary market and their current trends, as well as individual market segments. data regarding the many factors and their influence on the globe market and its segments is additionally mentioned within the Electronic Design Automation report. And now you can read more about Global Electronic Design Automation Market 2018 – Cadence Design Systems, Mentor Graphics (Siemen), Synopsys by The Tri-County Press from the original source using the link HERE. Robotronicdiagram. - This is one of the information for you who want to know more about the best impect driver in a tool using motor like drill and others with the article tittled How to Choosing the Best Impect Driver in a Tool using Motor that published in Protool Review site. Once in a while a tool comes along that makes us wonder how we ever lived (or at least worked!) without it. Just about every tradesman would agree that the cordless impact driver falls into that category. For decades, we tried to squeeze enough torque from our drills to drive long fasteners into hard materials. And getting a drill to budge an old, rusty screw or bolt? Not easy. There were a lot of half-sunk screws or rounded-out heads in those days. It was a problem of torque – getting enough rotational force – to make the turn. Regular drills rarely had the chops to do the harder jobs – at least without significant stress to the tool or fastener. Viable cordless impact drivers came along in the early 2000s and our work has never been the same. If you don’t have one, we suggest you get one! Here’s what to look when choosing the best impact driver. First, consider impact drivers with brushless motors. Brushless motors are more expensive then their brushed motors counterparts, but they have longer lives and require less maintenance. 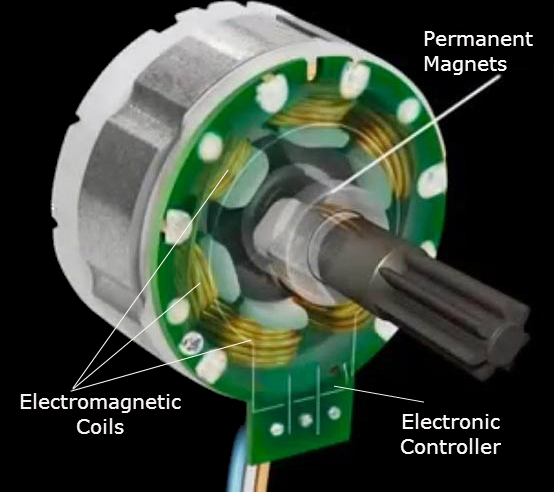 Moreover, brushless motors run more efficiently, produce less heat, and support smart electronics. 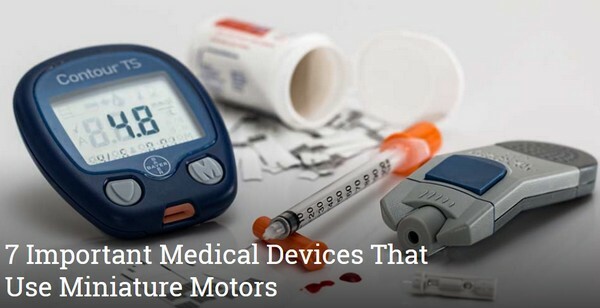 Smart electronics, or smart tools, are general terms we use to describe tools whose battery and motor communicate to optimize performance and prevent thermal overload. Smart electronics also allow even higher tech features like Milwaukee’s One-Key or DeWalt’s Tool Connect. It’s not the end of the world is you go with a brushed motor, though. You’ll save money and still get Pro-level performance, but give up some benefits. Impact drivers are available in both 12V and 18V versions. By way of torque comparison, 12V impact drivers generally match the inch-pounds of torque found in 18V drills. You’ll get several hundred more inch-pounds from 18V Impact Drivers. We’ll talk more about torque below. It’s very likely that you’ll be able to do 80% of your job with the smaller and lighter 12V tool, but for the Pros or anyone else needing some extra muscle, 18V is the way to go. And now you can read more about How to Choosing the Best Impect Driver in a Tool using Motor from the original source using the link HERE.